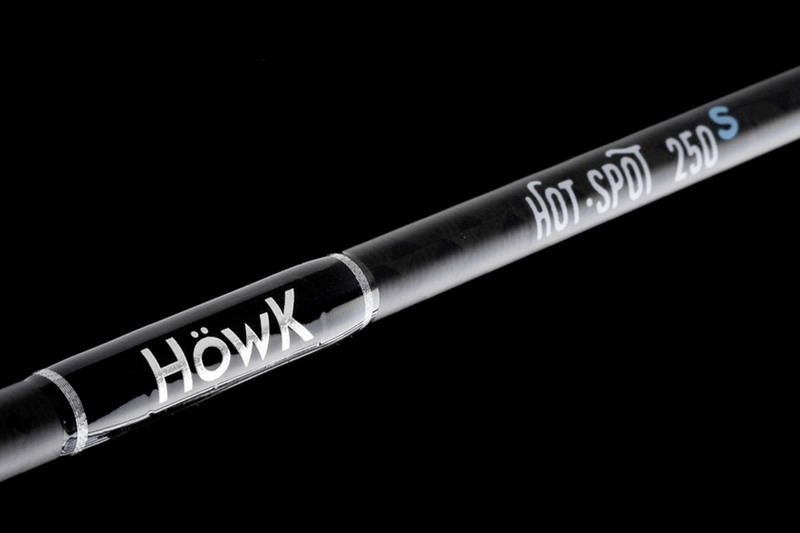 The Hotspot series is a set of rods developed for fishing in Slow Jigging. 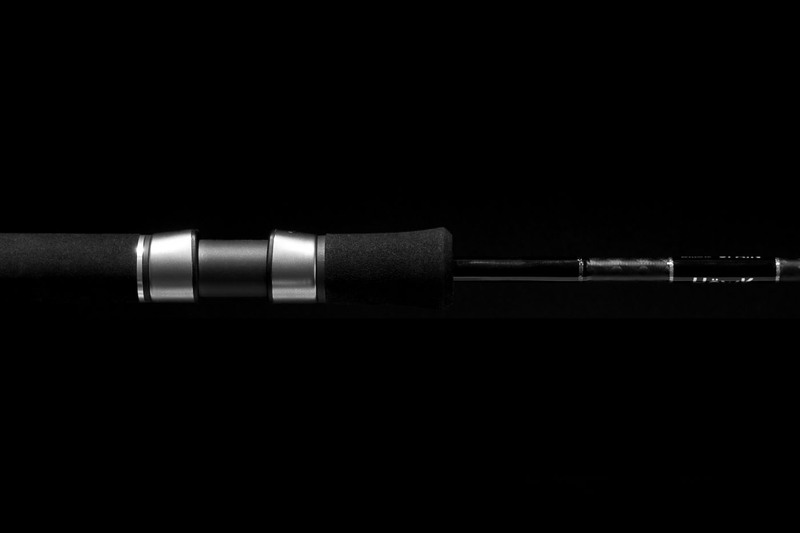 They are top quality rods with the best Fuji components. 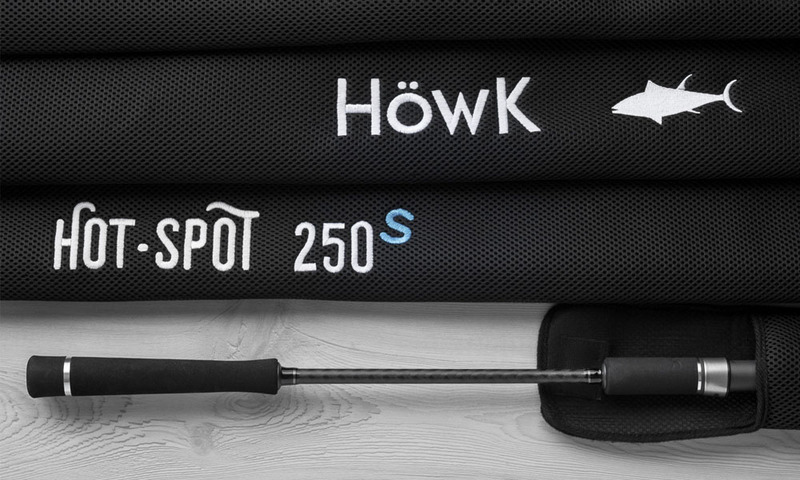 All the HOT SPOT S Series incorporates Fuji SIC single-leg rings and fixed spool reel seat. These are extremely light rods but at the same time very powerful. 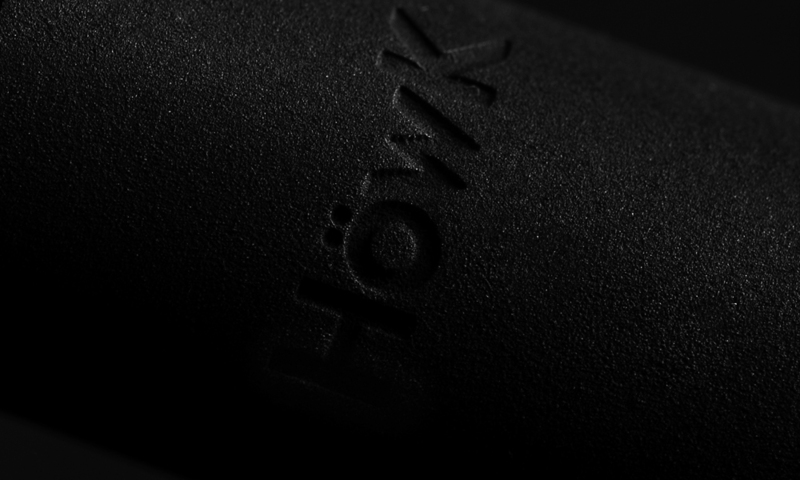 All the blanks of the Hot Spot S series are composed of the best carbon in the Toray T1K market. 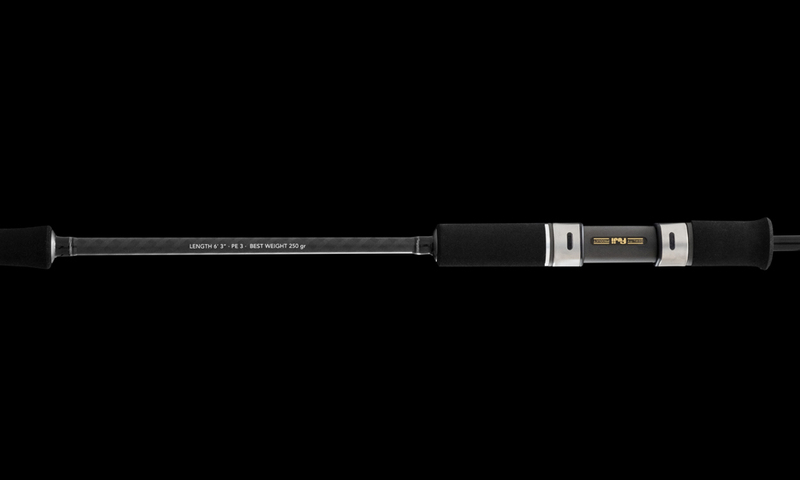 The Carbon disposition results in a high strength and flexibility blank with an extremely low weight. Reel seat for reels of fixed coil made of graphite and stainless rings with protectors. It is one of the highest quality reel seats of the fuji manufacturer, light but at the same time of highly contrasted resistance. The Fuji SIC single-handle rings are extremely lightweight and have silicon carbide ceramic with a high hardness, this leads to a lower friction, which will allow better hauls, pick-up, and less thread suffering by heating as with other type of rings, ideal for big fish fishing. In addition to this, its frames are made of stainless steel thus avoiding any type of corrosion. They are high-end rings, and therefore of high quality. 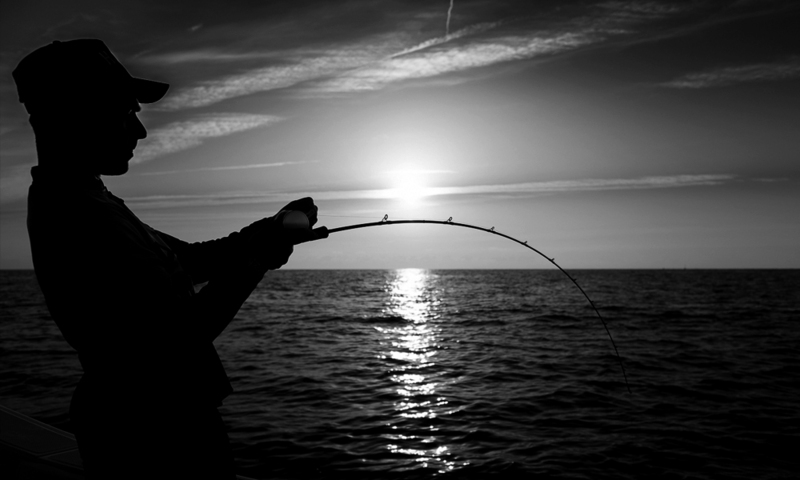 The first third of the rod has a lot of flexibility, in order to give the right movement to the lures. The first two thirds have a large reserve of power to fight with great opponents. 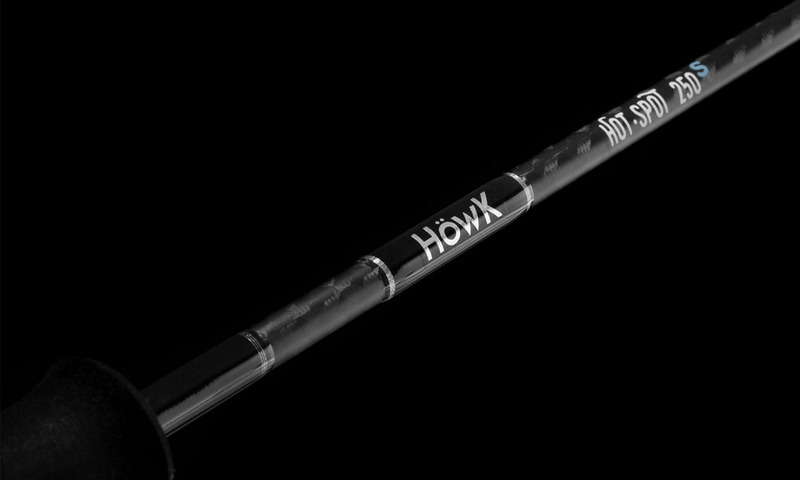 The S series of Hot Spot has the blank finished in matt carbon being one of the most striking and demanded canes of the brand. 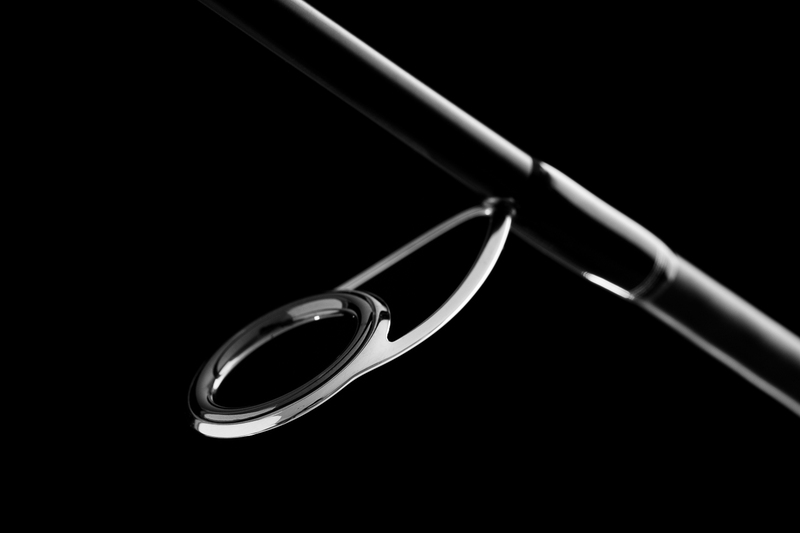 Every detail matters and therefore all our rods have been designed thinking carefully in each and every one of its elements. Our logo perforated in the foam handles, makes the difference and provides the seal of distinction that characterizes all our products. This ergonomic support in the final section of the blank supposes an improvement in the comfort of the fisherman, especially in the combats. Covers with internal protective foam to protect them as much as possible during transport.